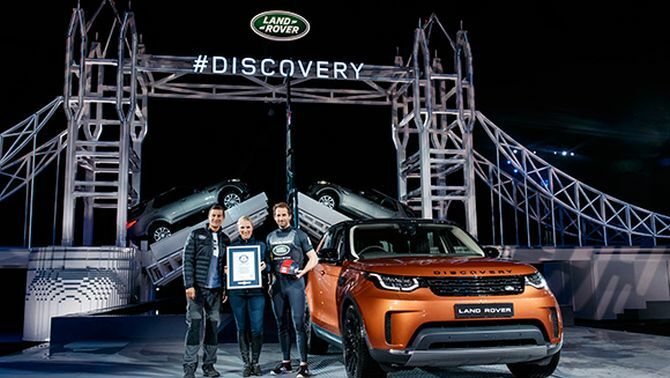 To launch their New Discovery SUV, Land Rover has set a new Guinness world record with the largest LEGO Tower Bridge – a replica of London’s iconic Tower Bridge. The huge 13-metre high LEGO version of London’s remarkable symbol is made out of nearly 5.8 million plastic bricks. 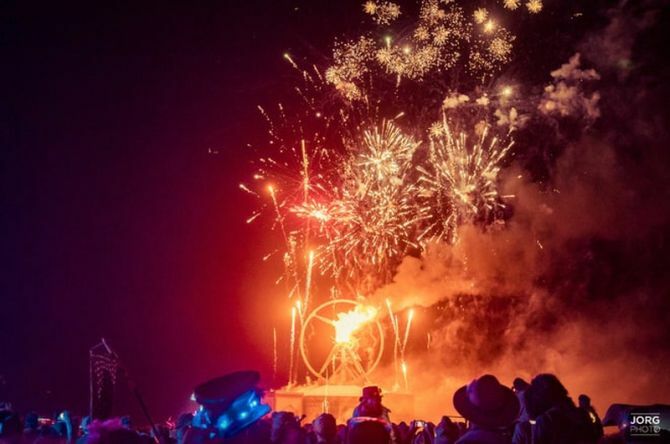 The new record has beaten the previous title holder – a replica of a Star Wars X-wing fighter, built from 5,335,200 bricks in 2013. 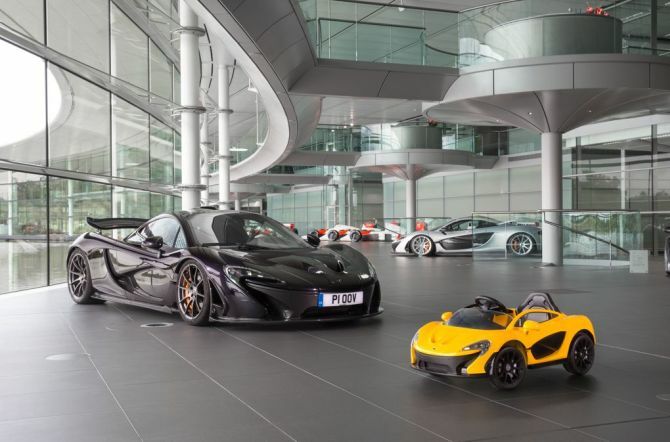 British automaker McLaren has whipped the covers off its all-electric P1 supercar. But don’t jump off your seats already, as this luxury ride is only for kids under the age of six. Yes, you read that right. Now, kids will be able to drive the luxury supercar, which adults cannot get their hand on. This McLaren F1 supercar for kids shines in Volcano Yellow color and features a central driving position. 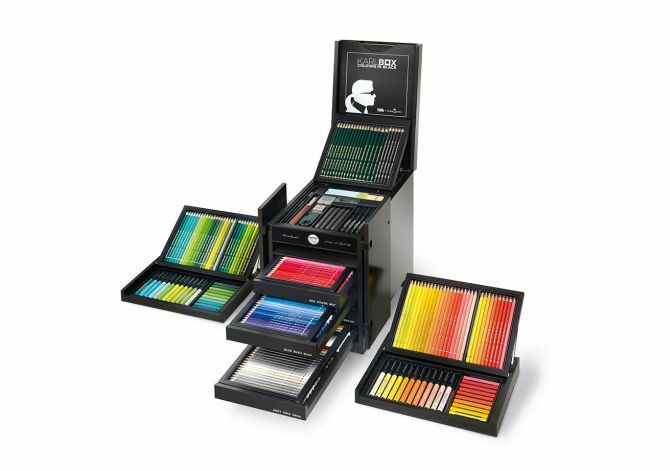 Chanel icon Karl Lagerfeld has teamed up with world-renowned art supplies manufacturer Faber-Castell for the creation of the limited edition collection of KARLBOX, an art kit full of high-end drawing tools and supplies. Designed to resemble a Chinese wedding cabinet, this exclusive art supplies box is filled with tools personally selected by Lagerfeld. 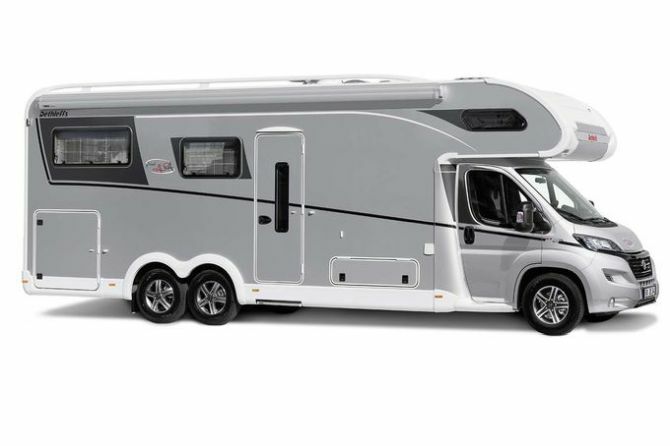 Dethleffs presents its latest Grand Alpha motorhome that’s based on the Fiat Ducato and offers a large U-shaped lounge area at the rear, along with exterior access. 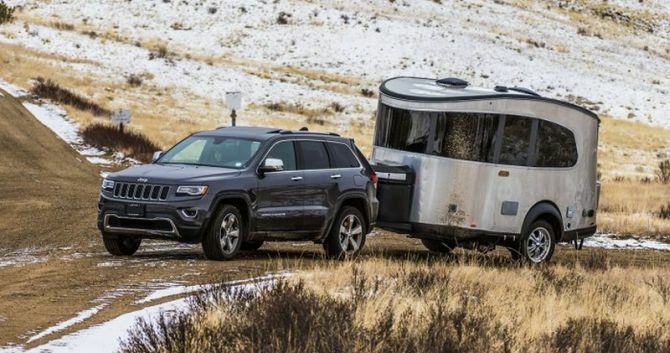 The 8.60-meter six-wheels Grand Alpha A7820-2 model is the largest and roomiest motorhome for nomadic couples. The spacious motorhome consists of a large cabin with ample storage capacity, comfortable sleeping area, spacious kitchen, and bathroom area. 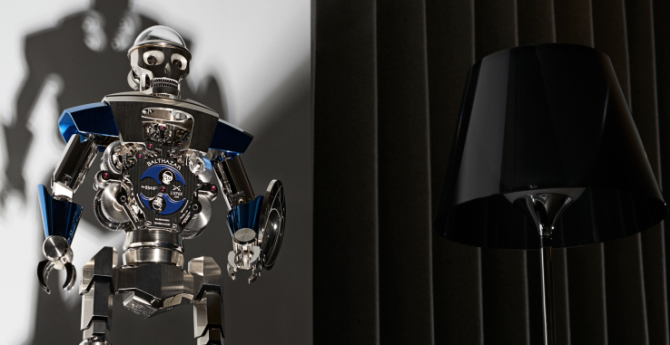 In collaboration with L’Epée 1839, a traditional Swiss clock maker, Swiss watch brand MB&F has created another robot-shaped clock called Balthazar. 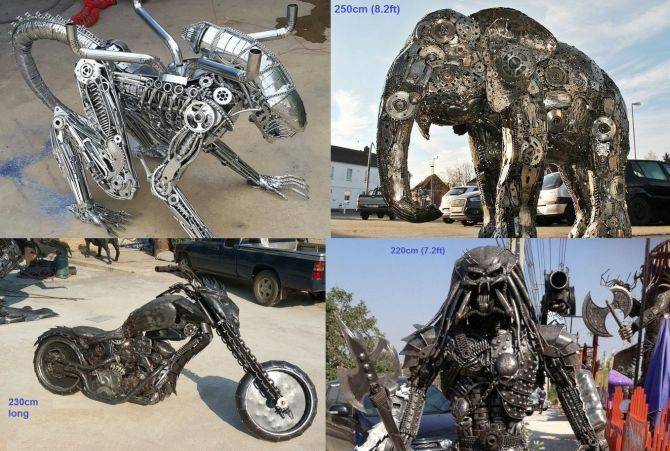 The high-precision robot clock has a dual personality, which is reflected through a smiling face on one side, and a grimacing skull on the other.